or use our online chat service to obtain more information about our programs. Pick up the phone now! We are ready to answer any and all of your questions. Our telephone number is (732) 709-7440 and our fax is (732) 709-0147. 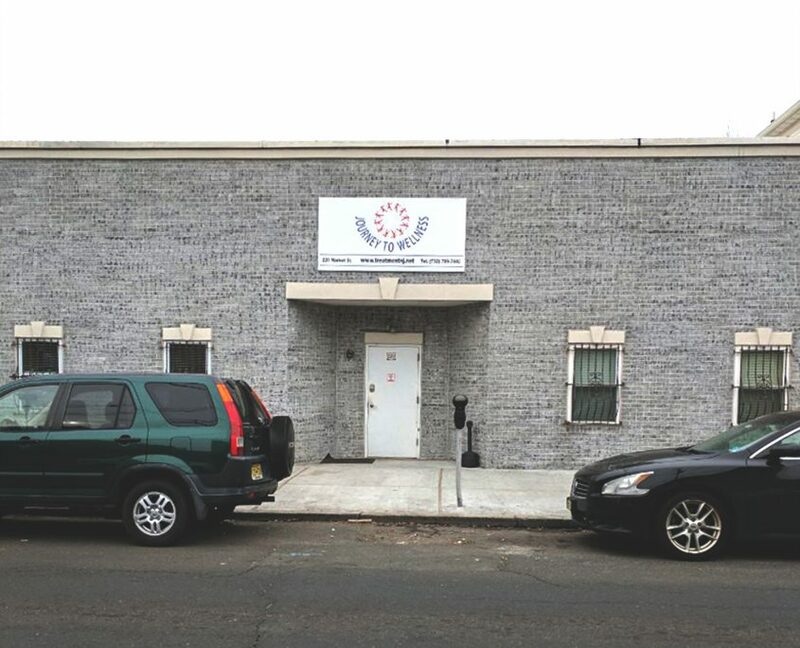 Our addiction treatment center is conveniently located in Perth Amboy, Middlesex County, NJ. Perth Amboy borders the towns of Sayreville, Woodbridge, South Amboy, Fords, Sewaren, and Keasbey.